Explore robotics, build crazy vehicles and predict the weather. The Primary Entry kit contains everything you need to start integrating STEM/STEAM projects into your school’s curriculum. Students will explore robotics and mixed reality while learning to code within the framework as specified by the National Curriculum. Powerful robotics & 3D printing to inspire kids at primary. The Primary Advanced kit includes everything in the Primary Entry kit, but adds more powerful robotics and a compact 3D printer complete with all its supporting resources. The Adventure Bots provides access to enhanced functionality including Artificial Intelligence (AI) and multiple coding languages. Robotics, IOT and AI are no longer just buzz words. A kit packed with best in class educational technology that align with the National Curriculum and provide Real World experience. Supported by detailed lesson plans that engage and excite students encouraging better educational outcomes. Our Kits are anchored by Project Based Learning, where students work together to explore and solve problems - honing essential 21st century skills such as collaboration and communication. 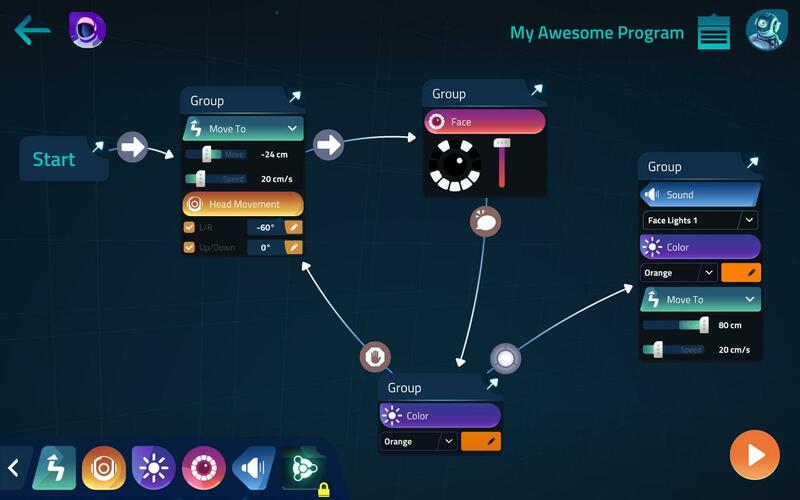 Take the secondary school coding experience into the real world. The only affordable kit on the market that provides limitless real-world experiences, all while meeting the requirements of the National Curriculum. The kit is based on the EZ-Robot Adventure Bot, one of the most powerful and flexible educational robotic kits on the market. The kit also includes a 3D printer that can be used both to print replacement parts for the Adventure-Bot and to design and create completely new pieces. 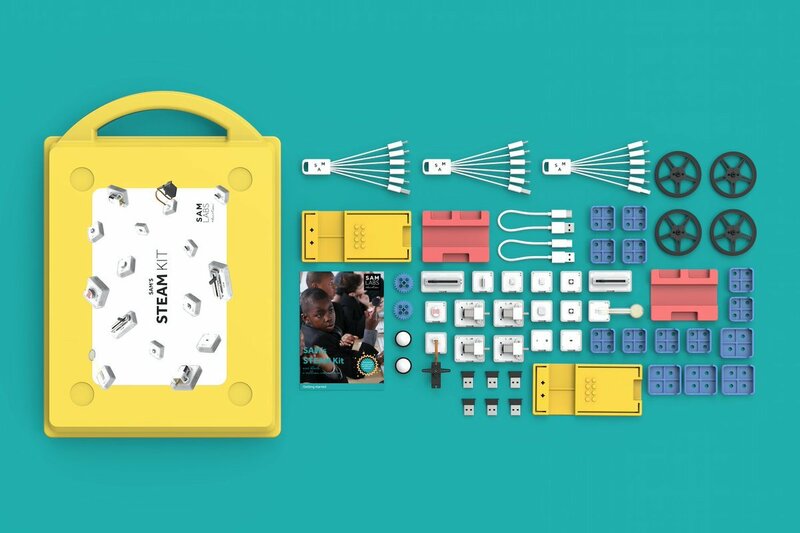 Our STEM kits provide everything you need to get teachers up to speed, students engaged and learning turbo-charged. Each kit contains best in class EdTech products, lessons and projects aligned with the National Curriculum and mapped to real world activities all combined with teachers support resources. I have not seen a better combination of technology and activities to help the students grasp the concepts of computing and robotics. A great opportunity for embedding robotics and STEM into schools. Magpie have partnered with the best EdTech manufactures to make a difference in your school. World class educational robotics kits from Canada that feature AI, machine vision and machine learning. The SAMLabs kits are a combination of physical and virtual blocks that connect to your system via Bluetooth. XYZ produce the widest range of affordable, compact, plug and play 3D printers on the market. Pi-Top uses Raspberry Pi to power a laptop. It comes with a breakout board that lets students carry out electronics experiments. Developing environment solutions since 2004 and are now supplied in over 20 countries around the world. 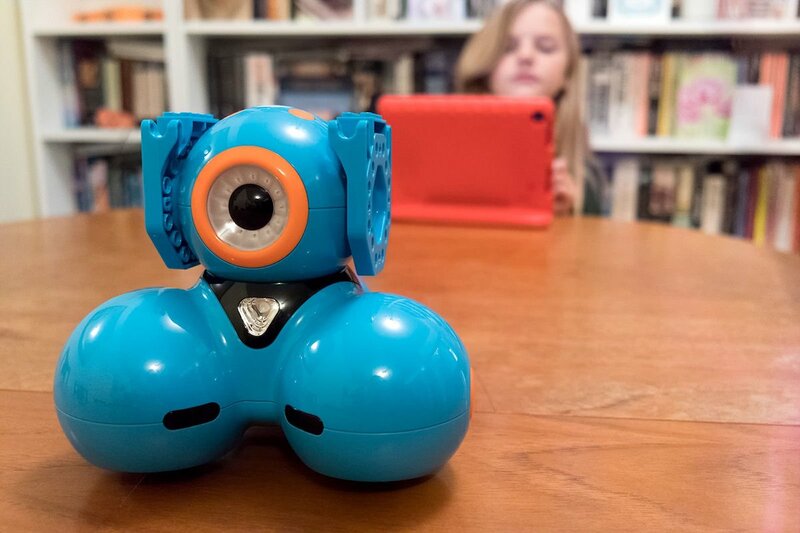 Designers and creators of the hugely successful Dash and Dot Primary School robots, headquartered in California. Microsoft AI services, provide an insight into machine vision, sentiment analysis and text interpretation.